Bloc Party's debut album Silent Alarm is one of my favorite albums of all time. The came Weekend in the City which was pretty decent. Then Intimacy which was ... well poop. Their lead singer Kele went off solo and did more poop. Now they are back with Four which -THANK GOD- isnt poop. 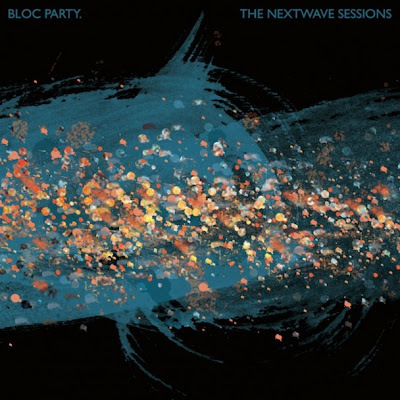 Bloc Party is back with the perfect blend of dance-rock which is hard to do effectively. Ratchet is a great song. Great enough to reinspire my affection for one of my favorite bands that lost their way quickly. PLUS! Cyriak does the video. I am a huge fan of his work AND he loves cats. Check out this perfect storm of awesomeness!